Twitter is perfectly balanced and simple to use for most of us. However, a selected few think it can be better. 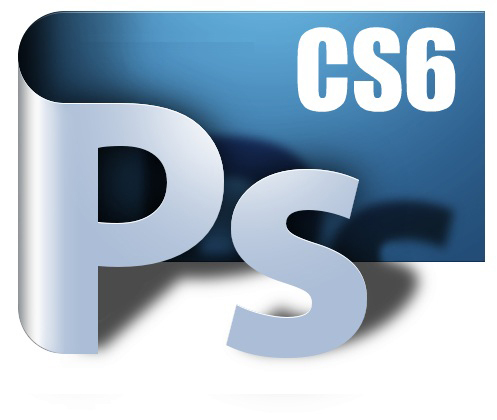 Being better however, does not need any third party client. 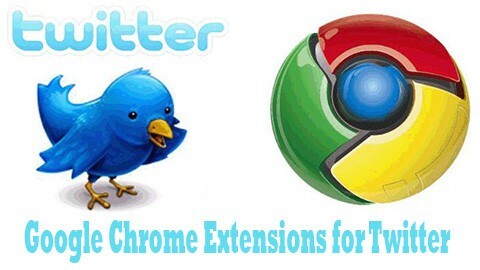 By using a few basic Google Chrome extensions, Twitter can be made interesting to use too. Try some of these innovative extensions below to find out how you could enhance the experience. Silver Bird – This is a fully operational client, built in Chrome, which has every necessary feature any Twitter user could hope for. The best part about this deal, it is customizable, which means, you can use it however you want to. We are always prepared to look at your valuable suggestions. If you have any good ideas regarding extensions, feel free to let us know, as we will be delighted to take them up into consideration and work on informing you, if suitable extensions based on your recommendations are available for download. Hence, feel free to share your thoughts with us.